Cabot Tower on the top of Signal Hill marks the finish line for the thirteenth running of Newfoundland and Labrador's premier road racing event, the Cape to Cabot 20 km. The race starts below the lighthouse at Cape Spear National Historic Site, the most easterly point in North America, and climbs and descends three major hills before reaching the waterfront of historic old St. John's. Then it's just one more mile to go, all uphill! 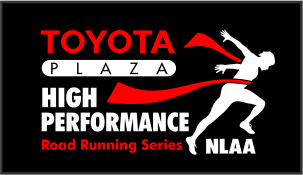 This race is organized by runners for runners, with all the features to make this one of your most memorable athletic achievements.